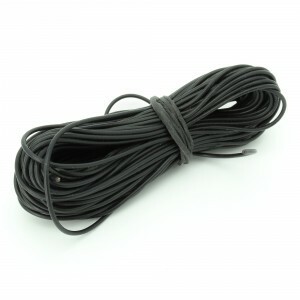 A pack of 10pcs 1mm black wires with length of 1 meter each for your electronics projects. These are 1mm black wires with length of 1 meter each which are good supplies for your electronics projects. It's a pack of 10pcs 1 meter wires with 1mm thickness. With these pack, you'll never be short of wires for your projects.